Inspired Stamping by Janey Backer: What Kind of Demonstrator Would You Be? 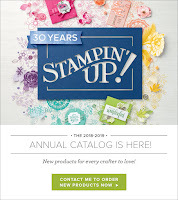 or to build a business, Stampin’ Up!® provides you with the opportunity to reach your goals. 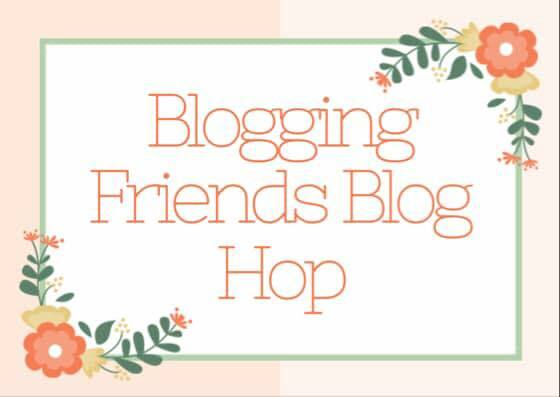 There are all kinds of demonstrators, and Stampin’ Up! needs each of them!  You like the idea of buying stamps and supplies for your personal use at a 20 percent discount and occasionally selling to neighbors, relatives, friends, etc. You work hard for a short period of time or season to earn a specific amount of money or to achieve a specific goal, and then you maintain minimum orders and sales during the balance of the year. 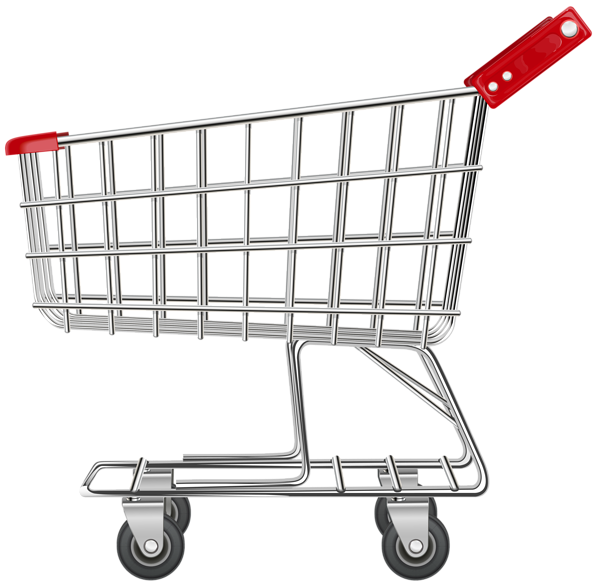 You love doing workshops and earning extra money when it is convenient. You work a lot some months and very little other months. 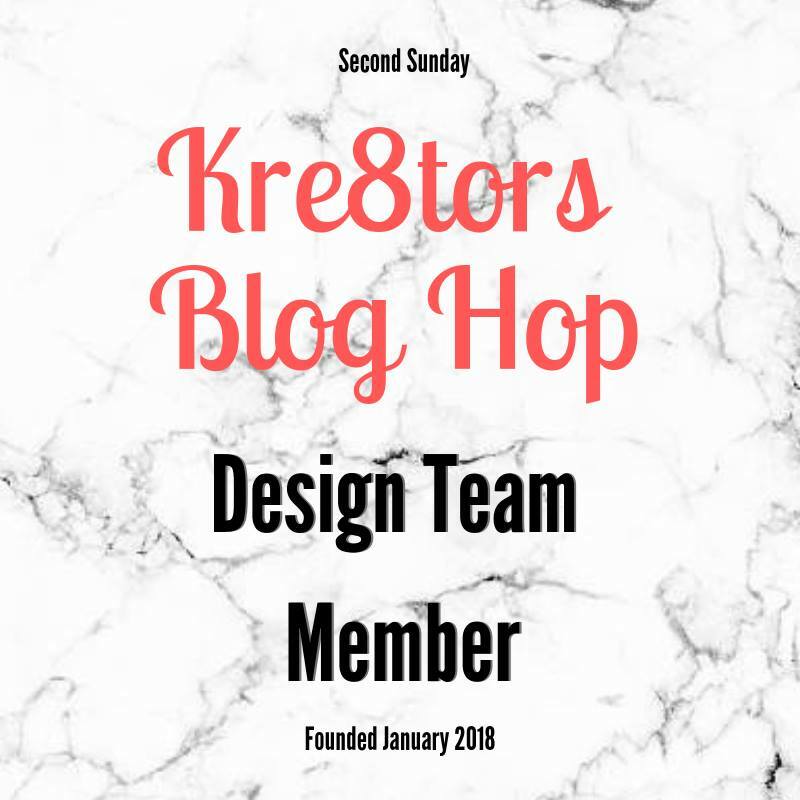 You will do workshops if they are easy to book, and maybe have a regular group that meets together once a month. 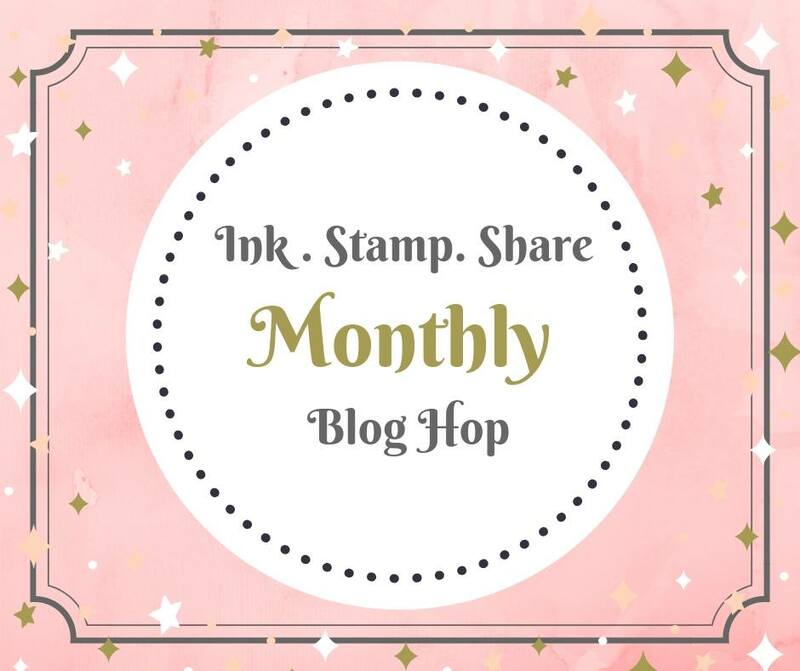 You enjoy the rewards that being a Stampin’ Up! 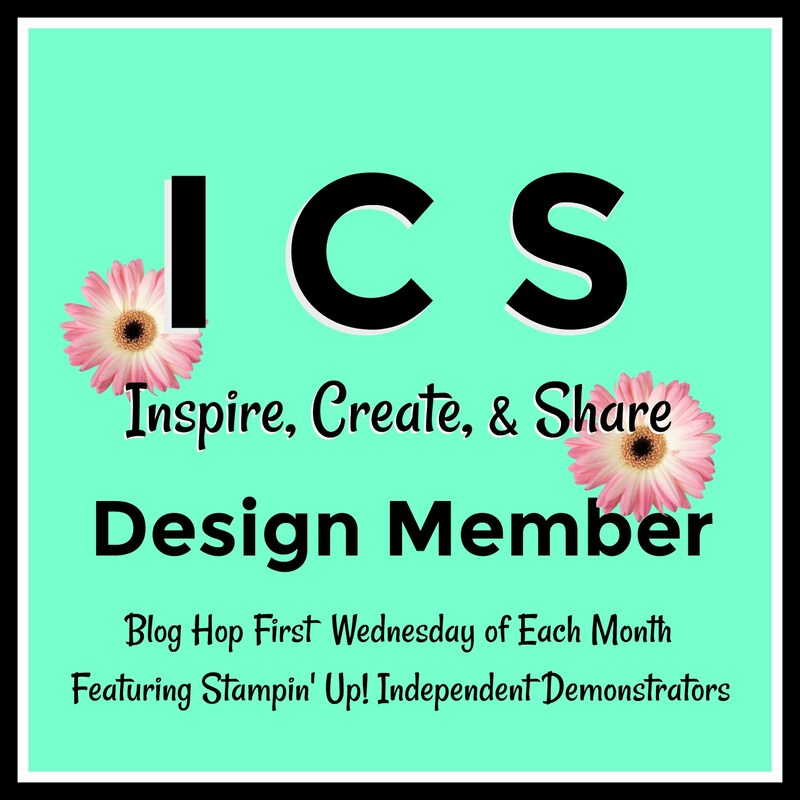 demonstrator brings, but you don’t plan to make Stampin’ Up! a career. 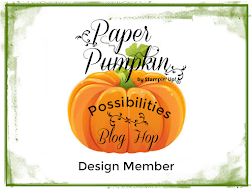 You view Stampin’ Up! as a viable business with long-term career potential. 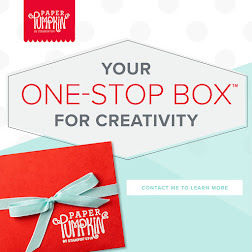 You pursue a management role, and you want to continue moving up with your Stampin’ Up! career. 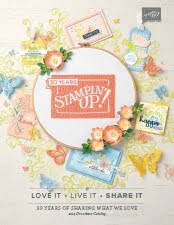 You love attending Stampin’ Up! events and have close relationships with other demonstrators. 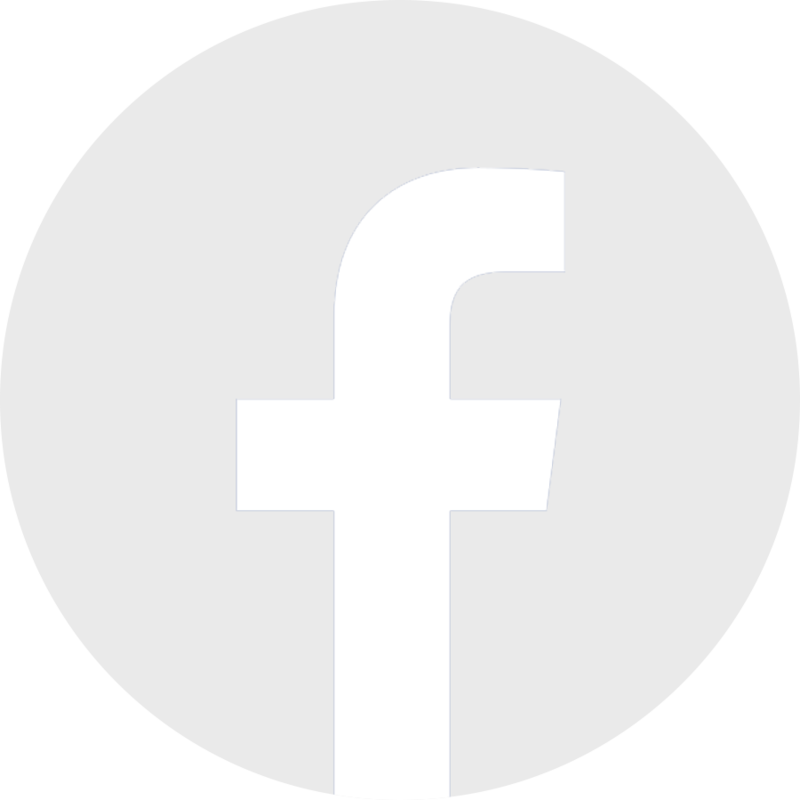 You work at your business in a consistent and ongoing manner. As you can see, this is a fun, flexible business you can build to suit your individual. I’m happy to help you get started today. 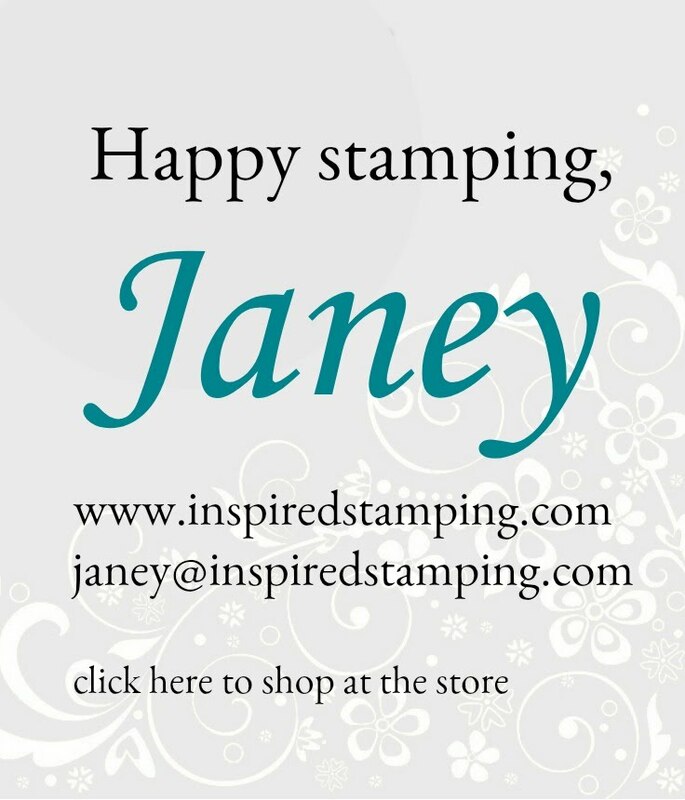 www.janeybacker.stampinup.net Click on "Join the Fun!"